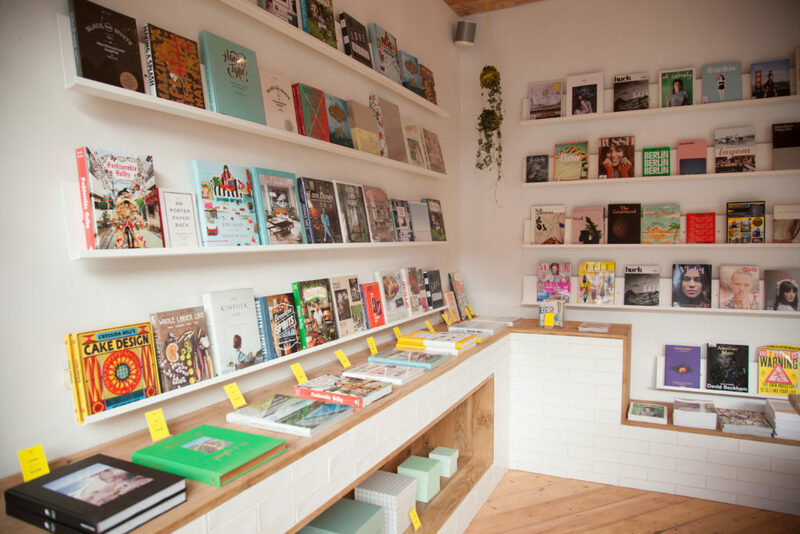 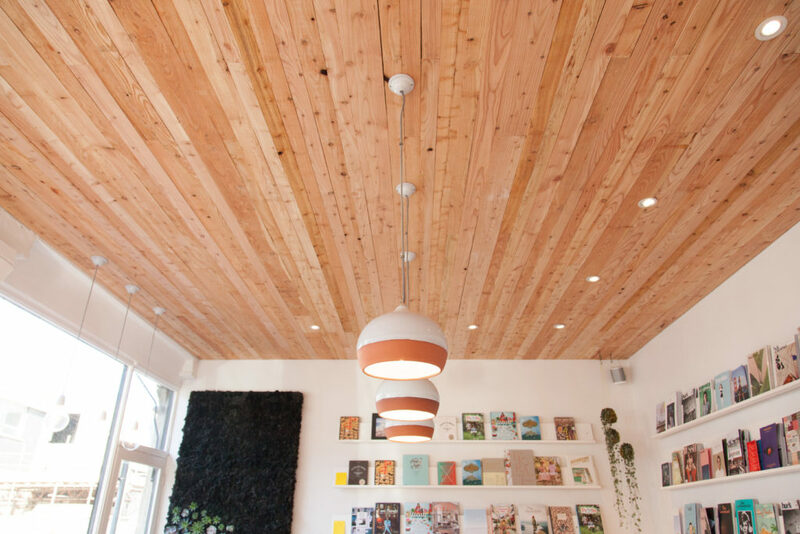 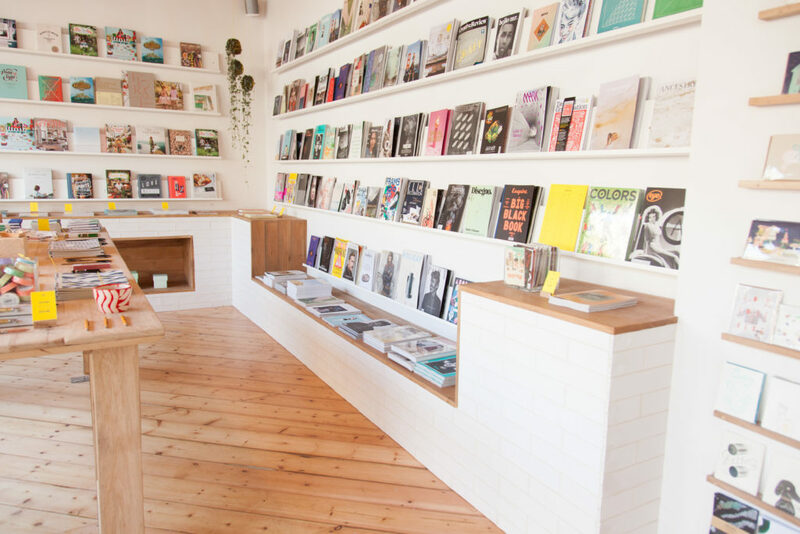 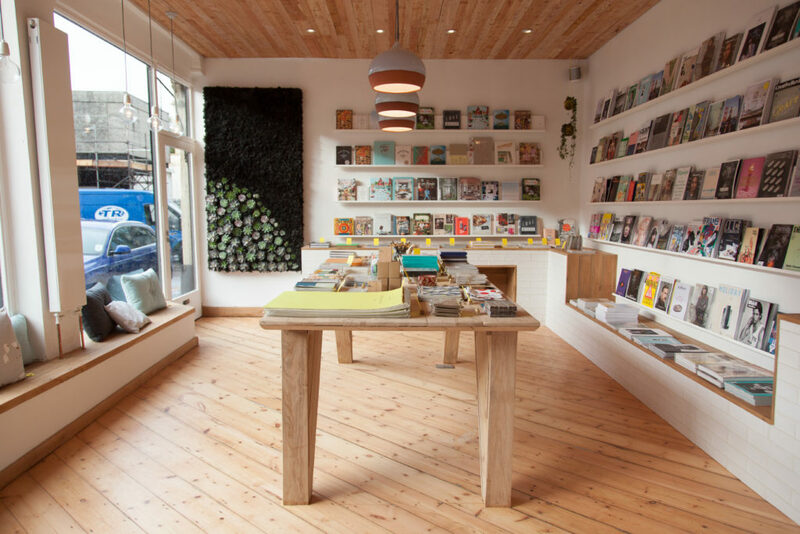 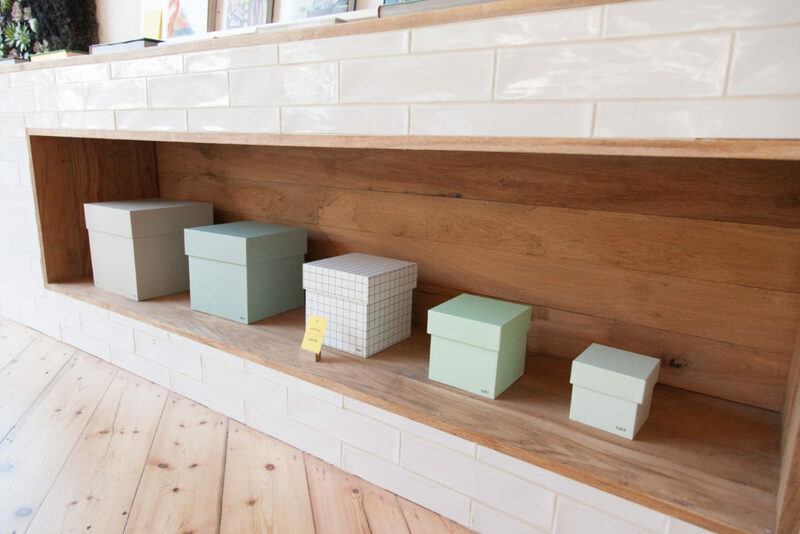 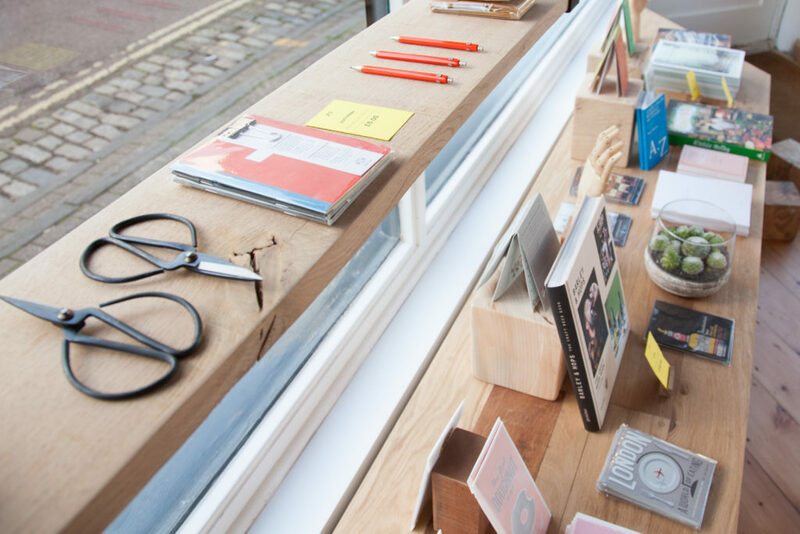 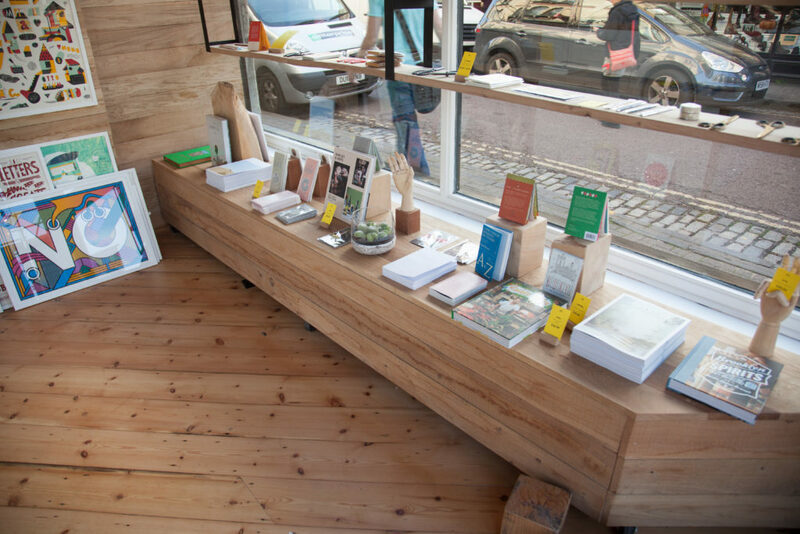 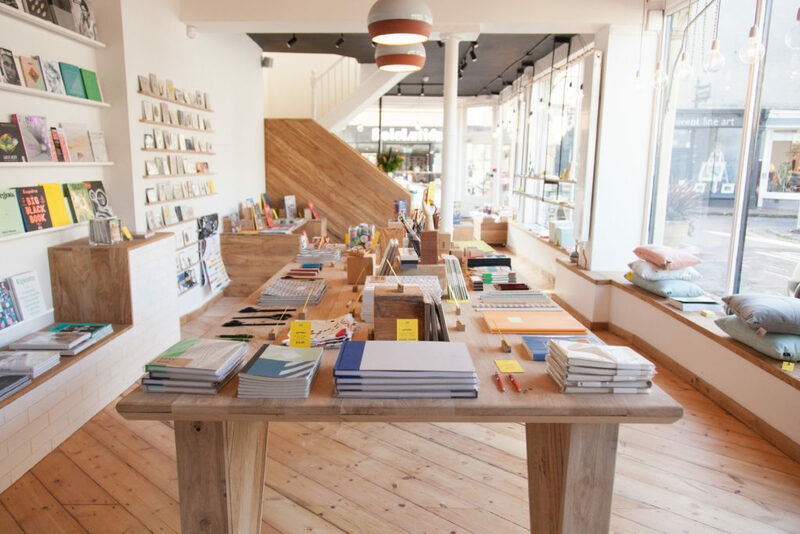 Papersmiths is a design-led stationery store in Clifton, Bristol. 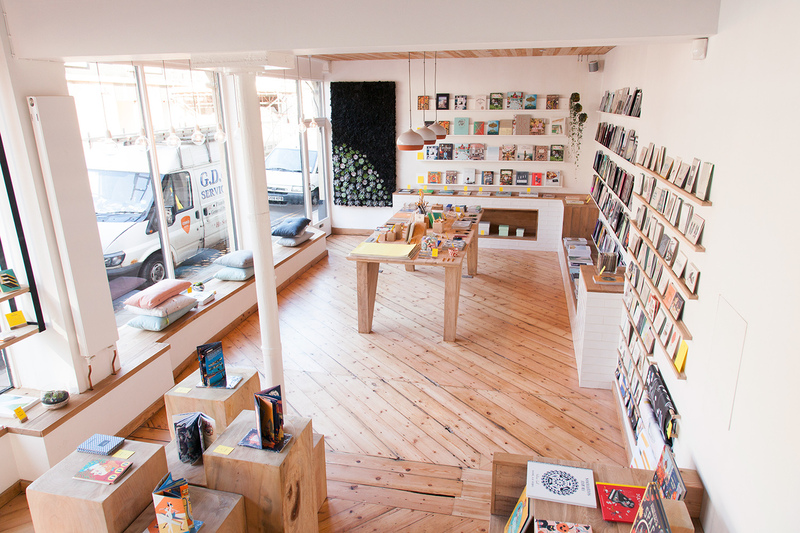 The founders Kyle & Sid previously had another store in Bristol called Something Good, we helped them fit that out, and, luckily for us, they had us back to do their biggest job yet. 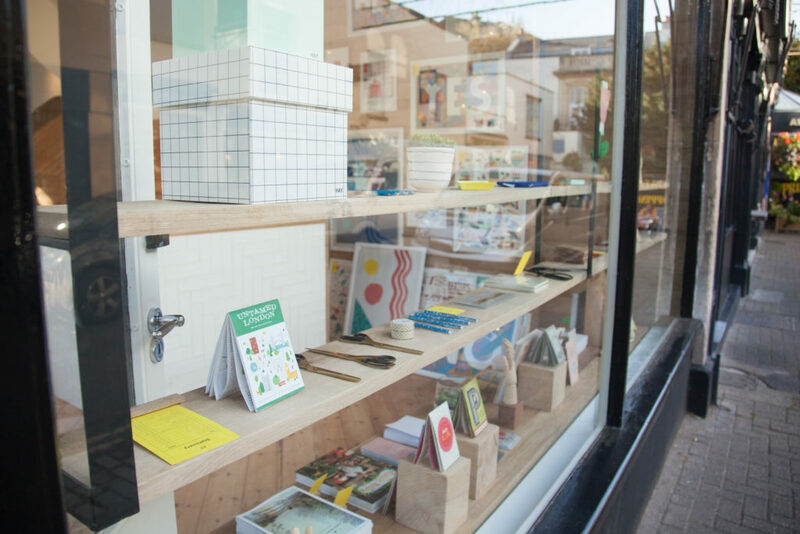 Kyle is a designer himself, so collaborating with him has always been easy. 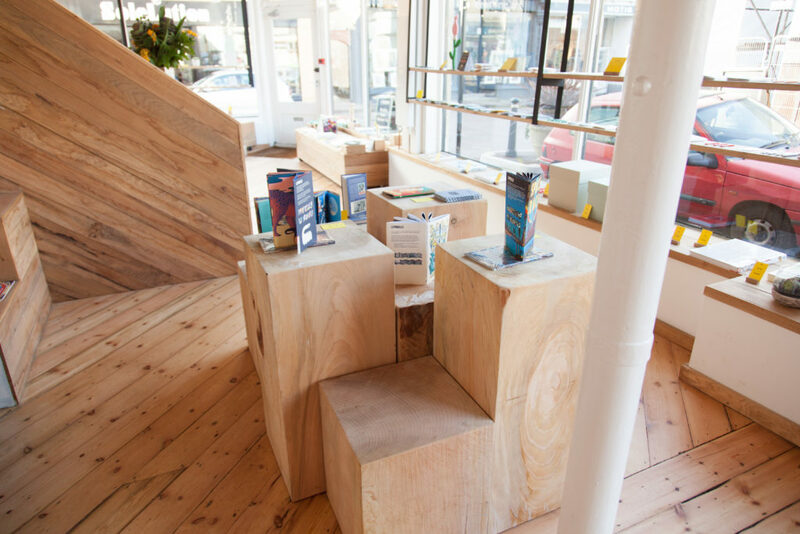 This project was slightly more collaborative than most as Kyle was on the tools, helping out throughout the build, while Sid did a great job at keeping morale up.